Unwind and relax at the 5-star cave! Placed in the restored 300-year old caves, this unique hotel will remain in your memory for long. With traditional white-blue decor and tranaquility, this place helps to relax even by only looking at its pictures. Imagine what it feels like to be inside! 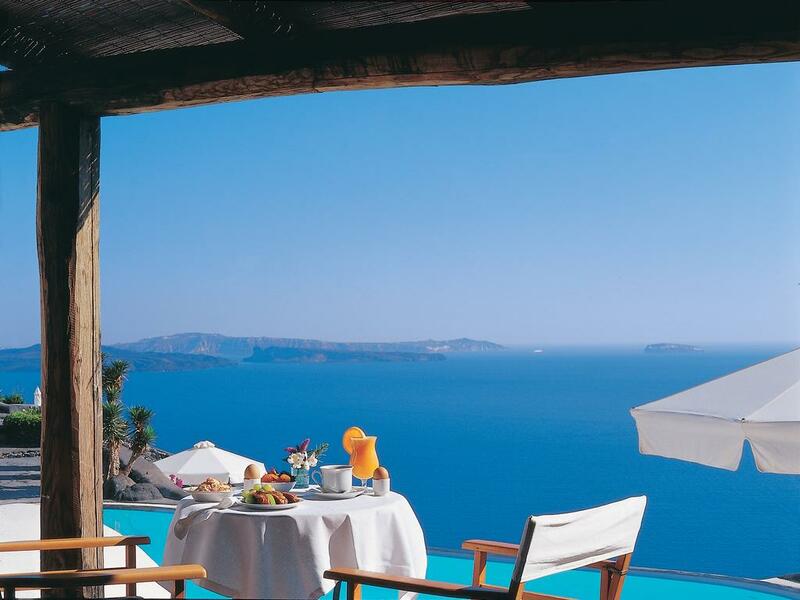 Try infinity pools from where you can watch famous sunsets, spa with body treatments and fresh food served in traditional greek restaurant. 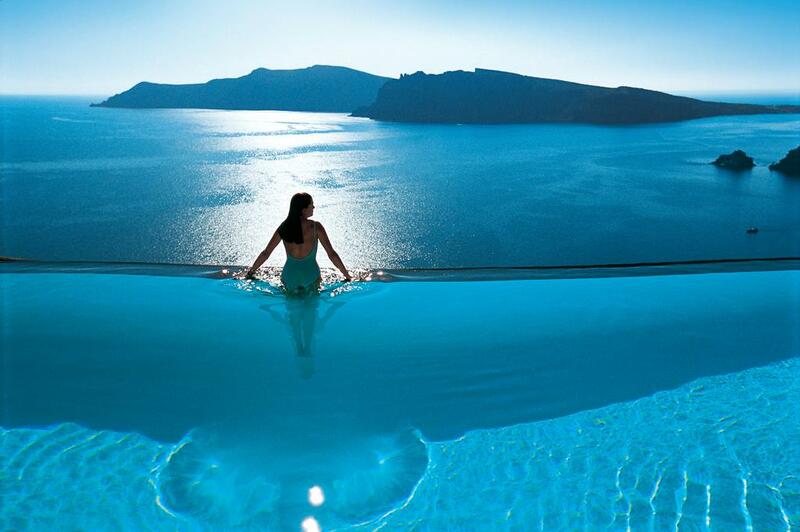 Perfect way to experience Santorini!